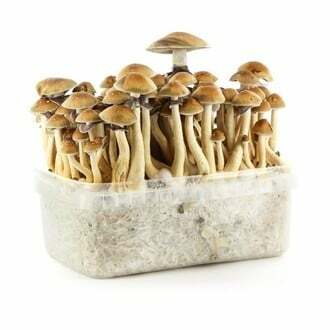 Psilocybe Cubensis Brazil is an aggressive and extremely fast colonizer - and very easy to grow. 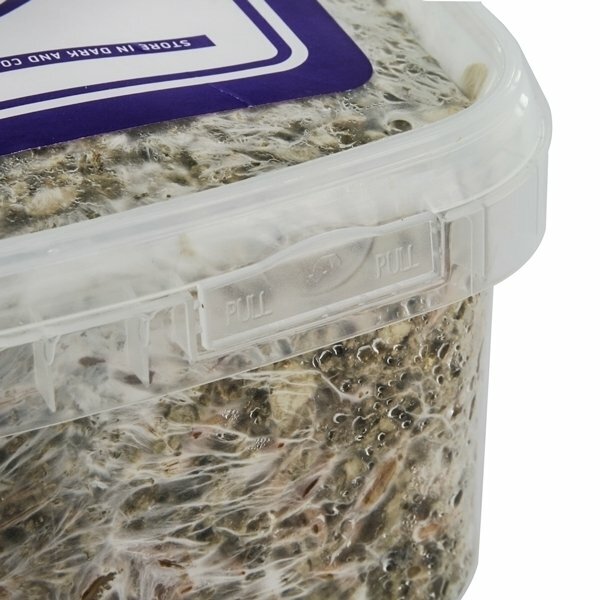 All you need is one of these 100% mycelium, a little bit of water and a bit more patience. Large, dense fruits and lightning fast - served in several flushes. 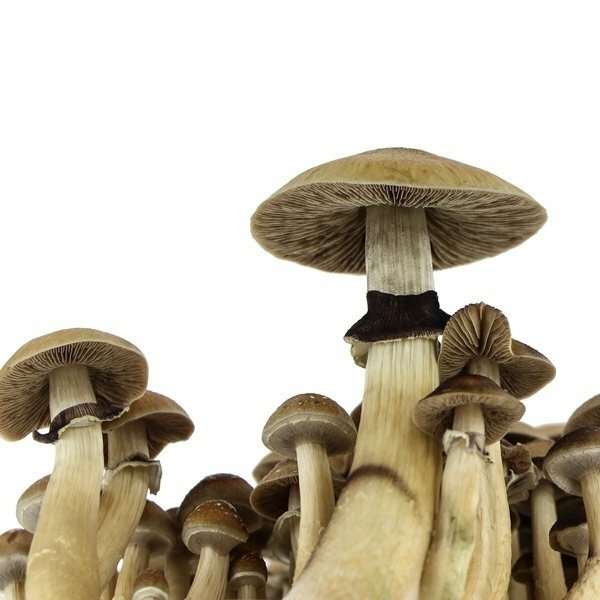 This cubensis strain produces nice prints to continue your research with. 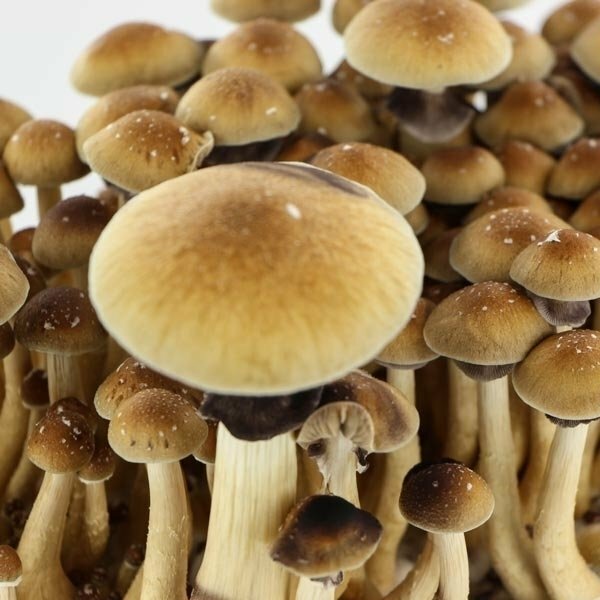 Psilocybe Cubensis Brazil is a very easy to grow cubensis strain that produces nice prints to continue your research with. But before you can harvest those large and dense fruits, you need to wait a few days and spray a bit of water every day. These grow kits contain 1200ml of 100% mycelium cake and are 100% ready to grow when they arrive at your doorstep. 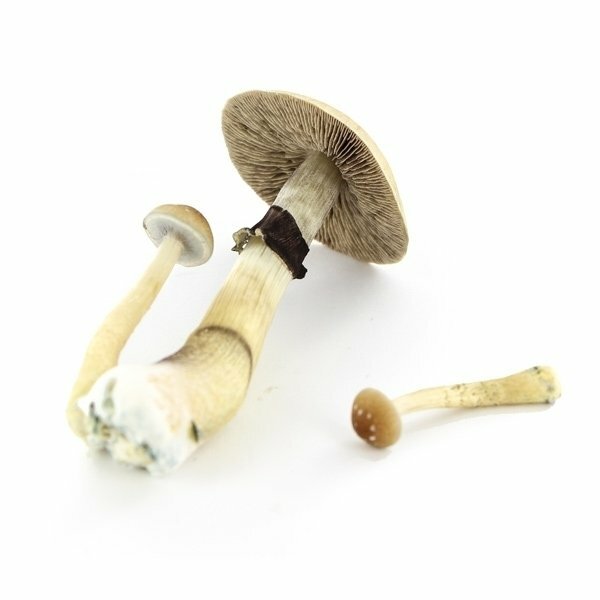 The results of these 100% mycelium cakes can only be described as amazing.